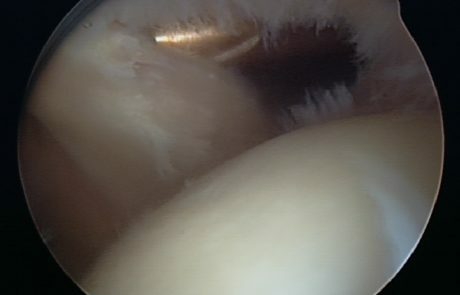 Surgery may be used to treat a torn rotator cuff if the injury is very severe or if nonsurgical treatment has failed to improve shoulder strength and movement sufficiently. 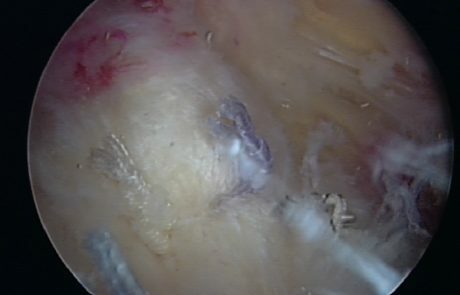 Removing loose fragments of tendon, bursa, and other debris from the space in the shoulder where the rotator cuff moves (debridement). Making more room for the rotator cuff tendon so it is not pinched or irritated. 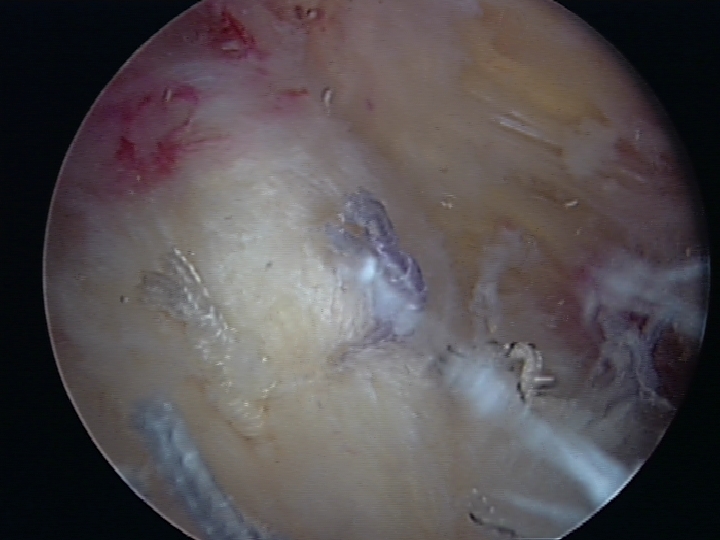 If needed, this includes shaving bone or removing bone spurs from the point of the shoulder blade (subacromial smoothing). 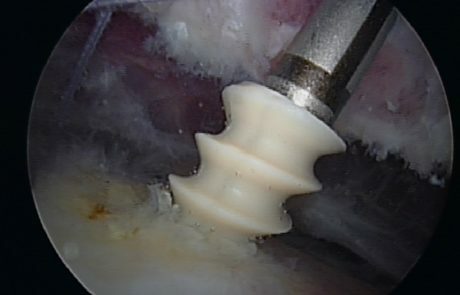 Sewing the torn edges of the supraspinatus tendon together and to the top of the upper arm bone (humerus). 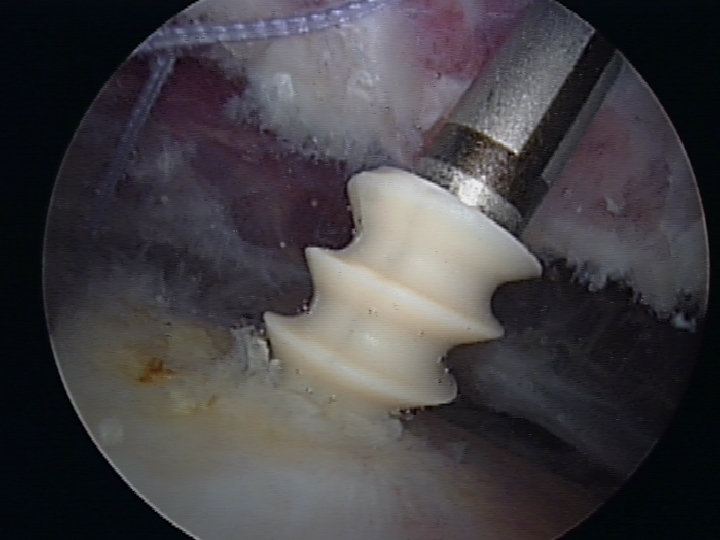 Arthroscopic surgery is the most common way that this surgery is done. 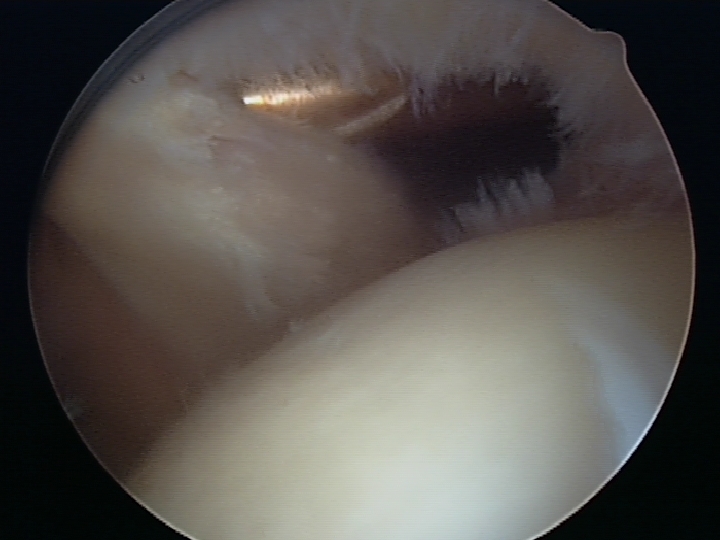 But in some cases, we may need to do open-shoulder surgery, which requires a larger incision.